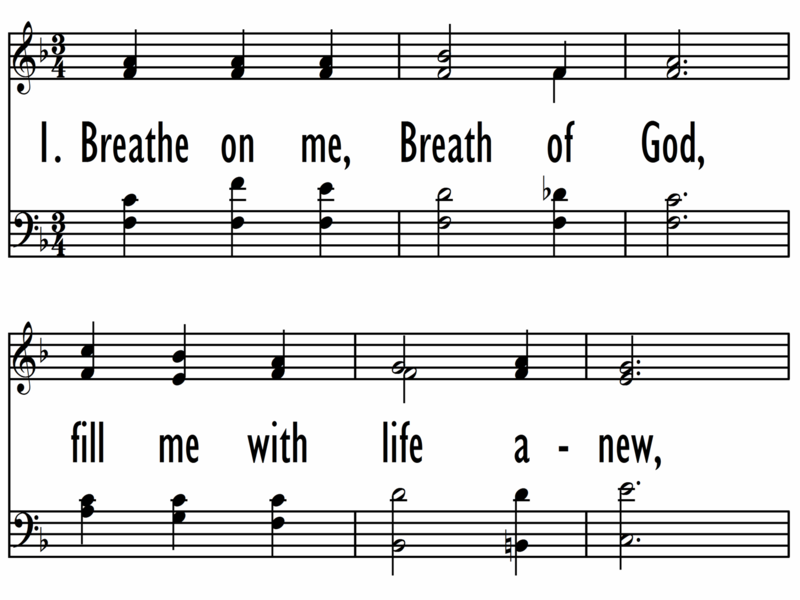 This refrain and verses are in a chantlike free meter. 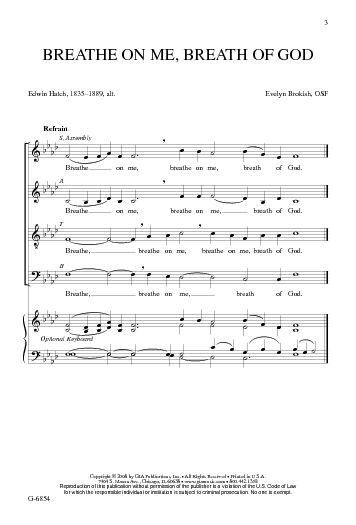 Though scored for SATB voices, it can be sung unison or two-part with accompaniment, and the assembly may sing the refrain. 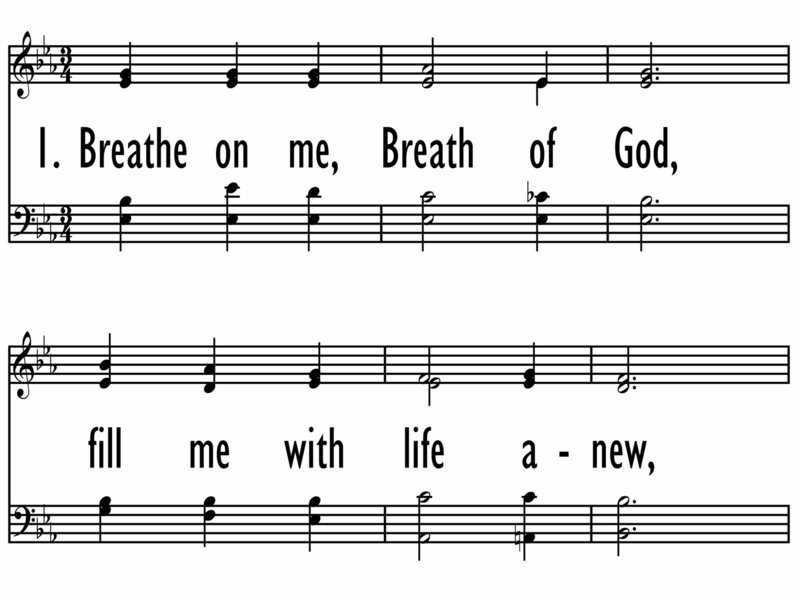 The two-part verses can be sung by any combination of two voices. 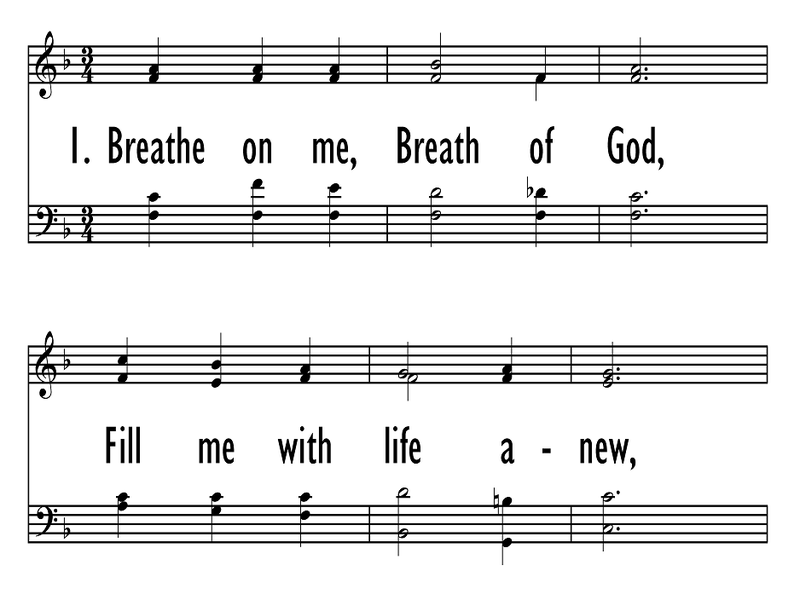 For Pentecost or any occasion that calls for invoking the Holy Spirit. 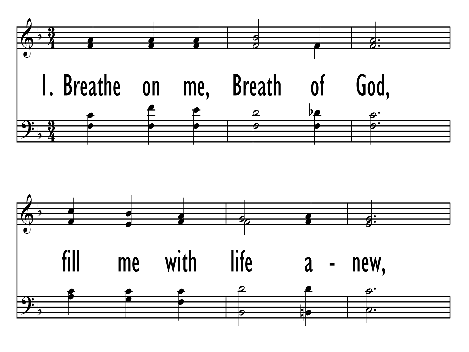 For Pentecost or any occasion that calls for invoking the Holy Spirit.